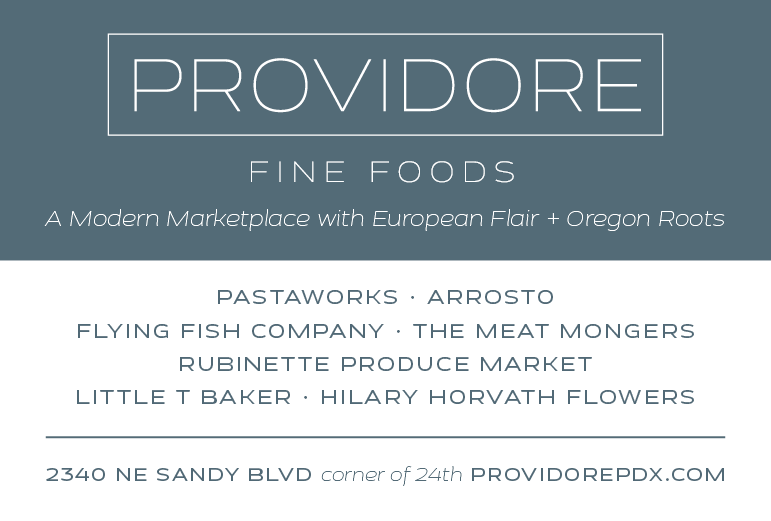 “[Owner Greg] Te Velde is unwilling, or unable, to comply with his duties as a fiduciary,” wrote Judge Fredrick Clement of the U.S. Bankruptcy Court of the Eastern District of California in his decision to allow a federal takeover of Lost Valley Farm in Boardman, Oregon. 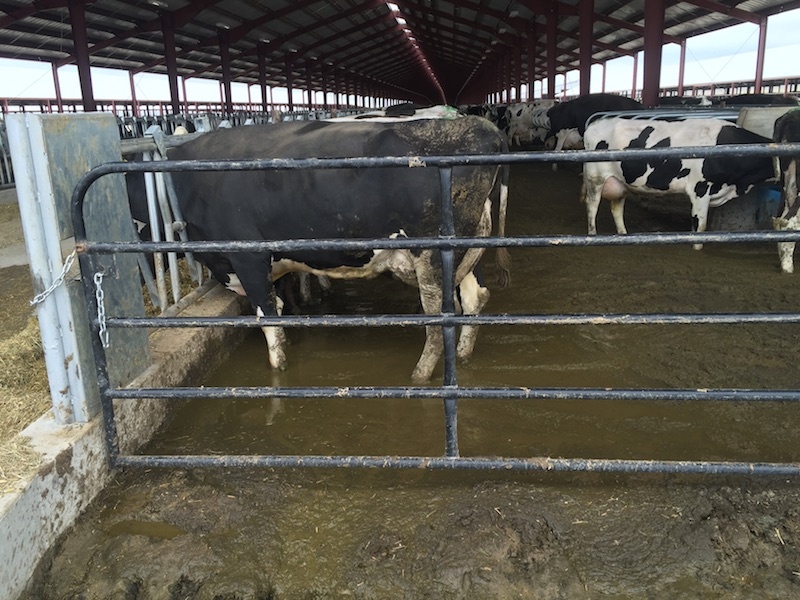 With that damning decision by Clement, te Velde failed in his efforts to maintain control of Lost Valley Farm in Boardman as well as the two mega-dairies he owns in California. Clement then ordered the appointment of a trustee to manage the three factory farm dairies. 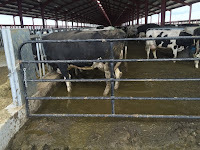 According to an article in the Salem Statesman-Journal, "it's uncertain whether replacing te Velde with a trustee will hasten or slow environmental improvements at the dairy" since "creditors have said they are reluctant to approve any spending on environmental compliance until a consultant completes a report outlining the cost of all needed improvements." 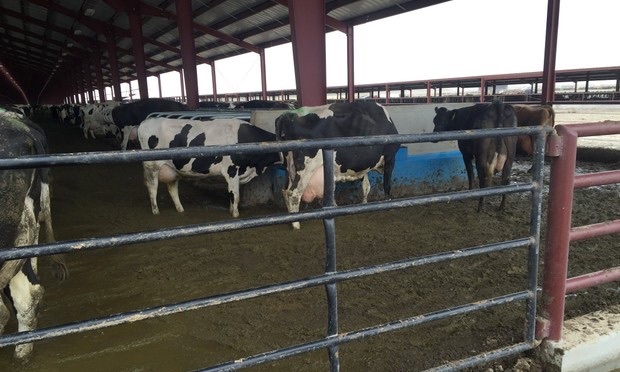 Until that report is done, and even in its current questionable state, the dairy will continue to operate, selling the milk from its approximately 7,000 cows under the contract it has with the Tillamook Creamery Association's processing plant in Boardman. That is despite Tillamook's claims in bankruptcy hearings in June that the milk from Lost Valley violated the company's testing standards for safe levels of bacteria on at least 60 occasions. "The Lost Valley mega-dairy has been a disaster from the beginning, and hopefully this decision will lead to it finally being closed down," said Friends of Family Farmers Policy Director Ivan Maluski in the Salem paper's article. "The Oregon Departments of Environmental Quality and Agriculture could have prevented this fiasco and should have denied this operation a permit at the outset. This situation makes it clear that Oregon needs stronger laws to prevent this kind of thing from happening in the future." 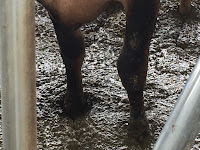 Read my series of posts outlining the long history of problems at Lost Valley Farm since it opened just a year ago, including cows standing in manure from overflowing lagoons and a leak in a tank containing dead cows, plus massive groundwater pollution, lawsuits from the state of Oregon and the farm's creditors, and te Velde's own arrest for soliciting a prostitute and possession of methamphetamine in Benton County, Washington. Who are the Ca farms they are connected with. I live here and would like to find out more info on them and find out if they are part of this companies problems. The two California dairies that te Velde owns (and will be included in the federal trusteeship) are GJ te Velde Dairy in Tipton and Pacific Rim Dairy in Corcoran. Thanks for your question!